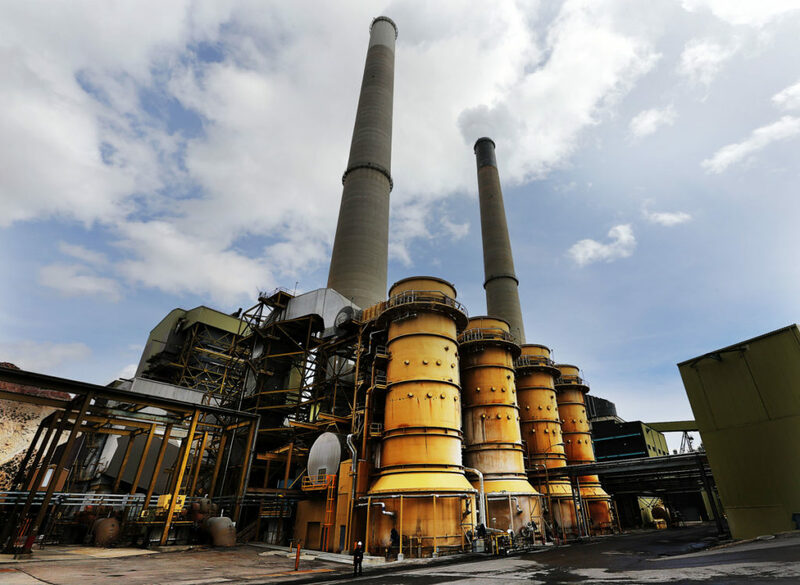 SALT LAKE CITY — Its own analysis that shows 60 percent of its coal-fired power plant units are more costly to run than shutter is prompting PacifiCorp to request additional time to review their potential operational life. The December request for a delay before the Public Service Commission involves the depreciation schedule for power plant units it operates in six states, including Utah. The depreciation date does not mean a unit’s retirement, but rather the date at which the asset is paid off. A report early this month to the Oregon Public Service Commission shows closing some of PacifiCorp’s coal-fired power plants could potentially save the utility company and its ratepayers hundreds of millions of dollars. “It is not that coal plants are getting more expensive, it is that the alternatives are getting cheaper,” said Sarah Wright, executive director of Utah Clean Energy. Washington and Oregon, in particular, have state energy policies that demand the removal of coal from their portfolio by 2030 — in favor of renewable — which is prompting PacifiCorp to take another look at coal plant closings. “The updated study will help inform the company’s long-term resource decisions, but does not on its own determine how long specific power plants will remain in service,” said Rocky Mountain Power spokesman Dave Eskelsen. Two separate analysis in the PacifiCorp examination did not examine either the Huntington or Hunter power plants in Utah as facilities operating in scenarios where coal is no longer as economically attractive. Thomas Young, a spokesman with Sierra Club’s Beyond Coal Campaign, pointed out the study was incomplete. “It’s important to note that PacifiCorp’s analysis did not model a comprehensive set of coal retirement and replacement options, so there could be scenarios with greater savings,” he said, including technological upgrades that are still legally required. 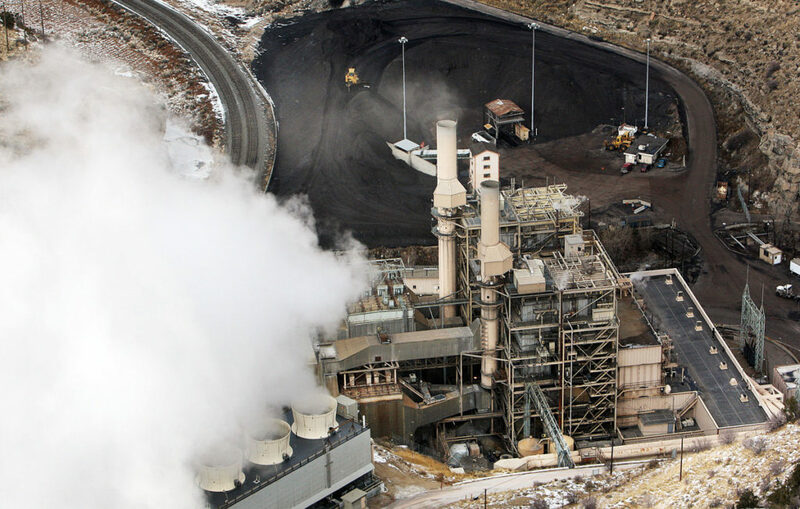 Coal-fired energy in Utah, like elsewhere around the country, is presenting an array of challenges to utility companies. Across the country, nearly 31 gigawatts of coal-fired capacity were retired between 2014 and 2017, or about 10 percent of capacity. In 2016, natural gas overtook coal as the leading fuel for power plants, according to the Energy Information Administration. 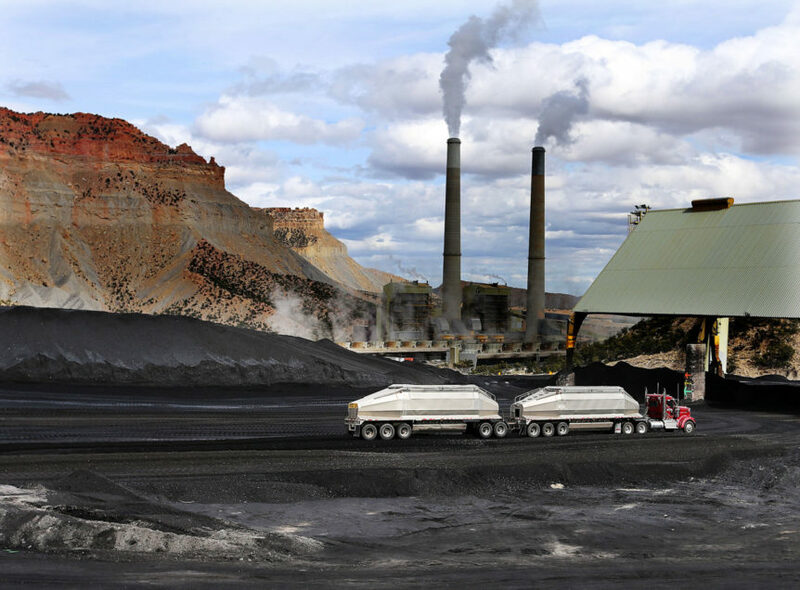 In Utah, demand for coal at power plants decreased by about 2 million tons in 2016 and remained at that level through 2017, according to a report by the Utah Geological Survey. Although 81 percent of Utah-produced coal stays in state, the ceased consumption of 1.5 million tons at Nevada’s Reid Gardner Power Plant, which shut down several units, had its impacts in the Beehive State. PacifiCorp is not unaware of the increasingly cheap prices of renewable energy and its availability on the market. Excess solar energy produced in Utah, Nevada and mostly California is enabling Utah’s coal-fired power plants to throttle back operations at levels not seen before. PacifiCorp and California ISO, which oversees that state’s bulk electric power system, are participating in the Energy Imbalance Market, which uses rapid and sophisticated technology to send renewable energy to customers who are in “demand” for it the most. Other utility operators in other states are scheduled to enter the balancing act in the next couple years, but so far, PacifiCorp customers have already enjoyed savings of nearly $154 million since 2014, according to the company’s website. A 2015 study noted that integration of the West’s two largest grids could produce savings of $3.4 billion to $9.1 billion in shared-cost reductions in the first 20 years through better grid management. Wright said she believes as greater flexibility is built into the grid through turning on renewables, coal plants will become increasingly uneconomical to operate. “My hope is that in 10 years we have a completely clean grid,” Wright said. The depreciation date for Hunter is 2042 and for Huntington in 2036, which means the “mortgage” on those assets is paid off. Aside from economic factors, environmental regulations are hastening the closure of coal plants in the United States, such as the Carbon Plant in Helper five years ahead of schedule. Utility companies, too, are increasingly making investments in renewable energy. The 2017 Integrated Resource Management Plan for PacifiCorp called for an investment in solar energy development and adding 1,150 megawatts of new wind resources by the end of 2020. Young said PacifiCorps’ own numbers spell an early demise for some of its coal-fired fleet. “The bottom line is that PacifiCorp knows it may have to accelerate retirement of some coal plants because they simply can’t compete with lower-cost alternatives,” he said. PacifiCorp, in a statement released after the study, said other factors drive fleet decisions, considerations that especially emphasize having a reliable system. “The study reflects ongoing cost pressures on coal generation driven by market forces and regulatory considerations. The study does not, however, reflect a final analysis of all factors that will determine actual resource decisions, including system reliability and resource adequacy requirements,” it said. This was written by Amy Joi O’Donoghue for Desert News. To see the original version of this article, please click HERE.